Ma Tak Wo has been a major player in the Asian numismatic scene for more than three decades, first as an avid collector of Chinese coins (including Hong Kong and Macau) and paper money, and then as one of the principals of the Taisei group of companies, which organized the highly successful Hong Kong and Singapore coin shows and auctions. In 1999, he set up the company bearing his name to take over the Hong Kong and Singapore Coin Auctions, as well as dealing in rare coins and banknotes of the world and publishing numismatic books. As a principal cataloguer and auctioneer of the two auctions, an enormous number of Asian numismatic rarities have changed hands under his hammer. The company also runs the biannual Hong Kong International Coin Convention & Antique Watch Fair. Mr. Ma has been the elected President of the Hong Kong Numismatic Society from 1986 to date and was appointed Advisor to the Chinese Numismatic Society in 2008. In sum, Ma Tak Wo is a world-renowned authority on Chinese numismatics and a respected numismatist dedicated to providing professional services to the collectors. He may be contacted at [email protected]. 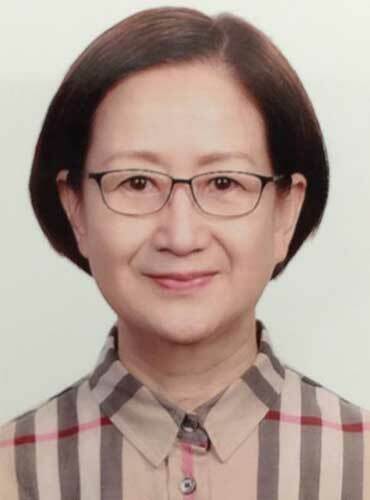 Ms. Jinghua Zuo is a renowned expert in Chinese coins and stamps and a leading figure in the Chinese coin and stamp market. She has over twenty years of solid experience in the coin and stamp auction business, beginning with China Guardian Auction Company in November 1995. Ms. Zuo was the manager of Coins & Stamps Department at China Guardian and Beijing Huachen before she established Beijing ChengXuan Auctions Co., Ltd. in 2005. In her role as the Managing Director, she is the person-in-charge of ChengXuan’s Coins & Stamps Department. Ms. Zuo has made significant contribution to the Chinese coin market during her over twenty years in the industry. With her professionalism and solid operational experience, she manages to cope with all industry issues big and small, and guide her company and customers through the ups and downs in the coin and stamp market. Ms. Zuo can be contacted at [email protected]. Check out her company at www.chengxuan.com. Specialities: Chinese circulating coins, including all varieties and highest grades. Academic research. 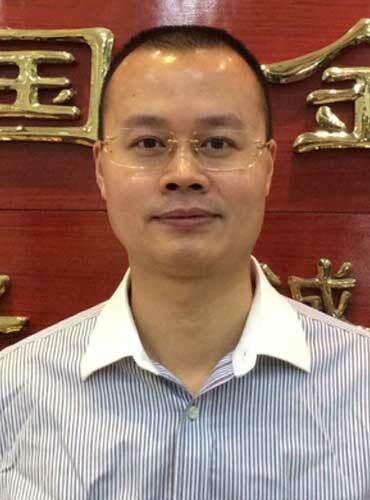 Keqin Sun is the executive director of Beijing Numismatic Society, and an academic committee member of Shanghai Finance University Modern Coins Institute. A famous professional collector and businessman, he also serves as a coin appraiser，and a moderator and consultant to many coin collecting websites. Mr. Sun may be contacted at [email protected]. Specialities: coins of Indochina, colonial French Anam, Cambodge, Laos, Vietnam, Cochenchina, Indochina Tonkin and French concessions in China. 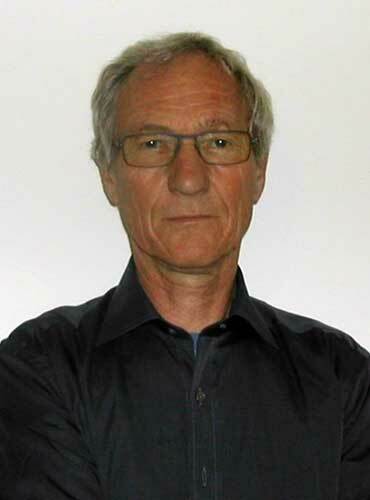 Jean Lecompte is the renowned author of the major reference book on French colonial coins and patterns, Monnaies Jetons des Colonies Francaises (editions Gadoury 2007), and a recognized expert the French colonial coins of Indochina. His standard reference was revised in October, 2013 with updates on Indochina, colonial French Anam, Cambodge, Laos, Vietnam, Cochenchina, Indochina Tonkin and the French concessions in China. Jean Lecompte has been a collector French Colonies since he was 10 years old, and a professional numismatist since 1980. He is a Life member of ANS, ANA, and a member of the Societe Numismatique Asiatique, as well as a consultant for large collectors and auctioneers around the world. Jean lives in the Southern part of France in a property surrounded by olive trees and basins with carps koi. Jean may be contacted at [email protected]. Nirat Lertchitvikul has been a major force in the Asian coin and paper money market since becoming a full-time numismatist in 1979. He has traveled extensively, seeking rarities from China, Hong Kong, Thailand, Straits Settlements, Korea, and other Asian countries, aided by his vast numismatic knowledge and his ability to communicate fluently in several languages. 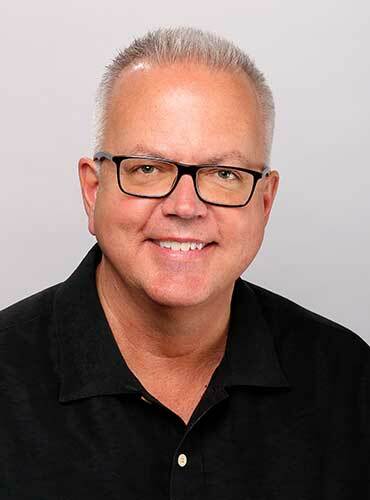 Mike Sargent is the Director of Grading at PCGS and is considered one of the world’s authorities on counterfeit detection in both US and World coins. He maintains a large database of known counterfeits and is constantly looking for new pieces to add. Since joining PCGS in 1989, Mike has personally graded over 8 million coins (including over 200,000 Chinese coins) for PCGS and is considered one of the top grading experts in the world.